March might seem like a lifetime ago now, but it was then that a key milestone was made for the LVMH group: a new lead of menswear design at Louis Vuitton was appointed; Virgil Abloh. 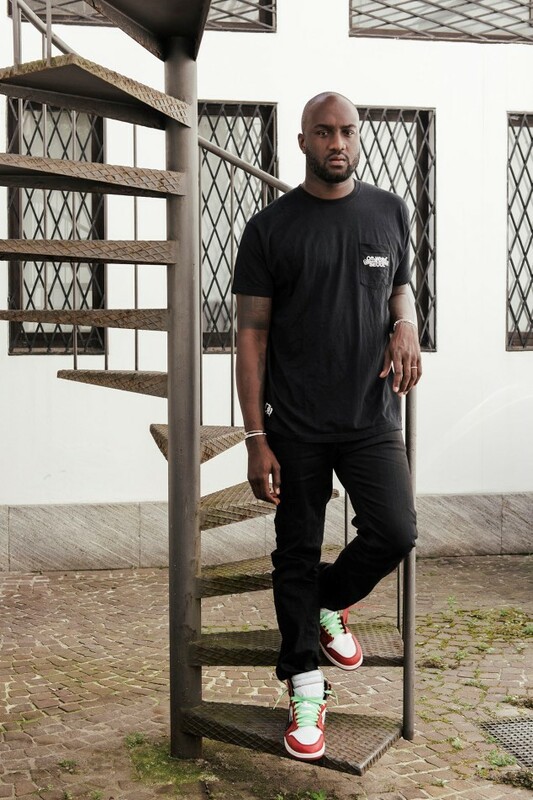 With Kim Jones, now artistic director of ready-to-wear and accessory collections at Dior Homme as a successor, serial collaborator and key figure on the street wear scene, Virgil Abloh is perhaps one of very few creative names capable of following in the fashionable footsteps as Artistic Director of Menswear at Louis Vuitton. This change of creative powers is perhaps a sign that leading luxury brands are changing tack to keep pace with the successful streetwear sector. 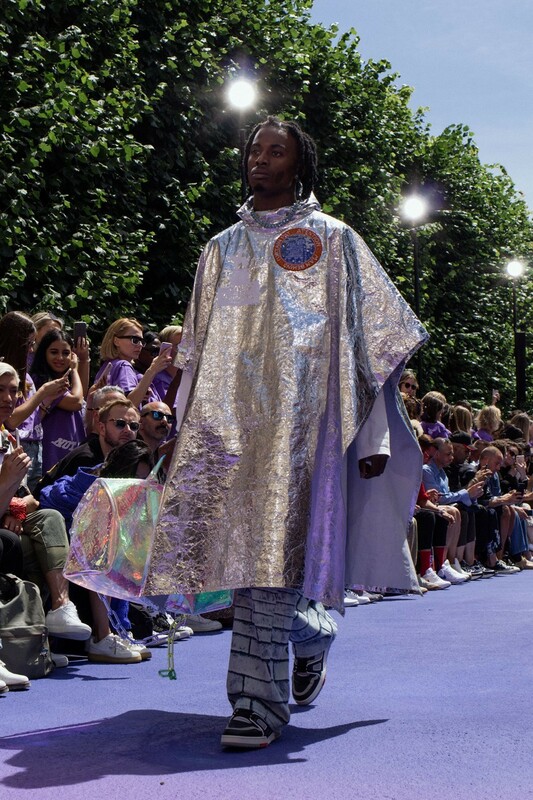 Off-White’s founder showed his first collection for LV on the 21st of last month during Men’s Fashion Week in Paris. Abloh is known for is creatively disruptive approach to fashion design, which leans towards streetwear style, and his Spring Summer 2019 collection for the brand showed how this could be achieved on a luxury level. 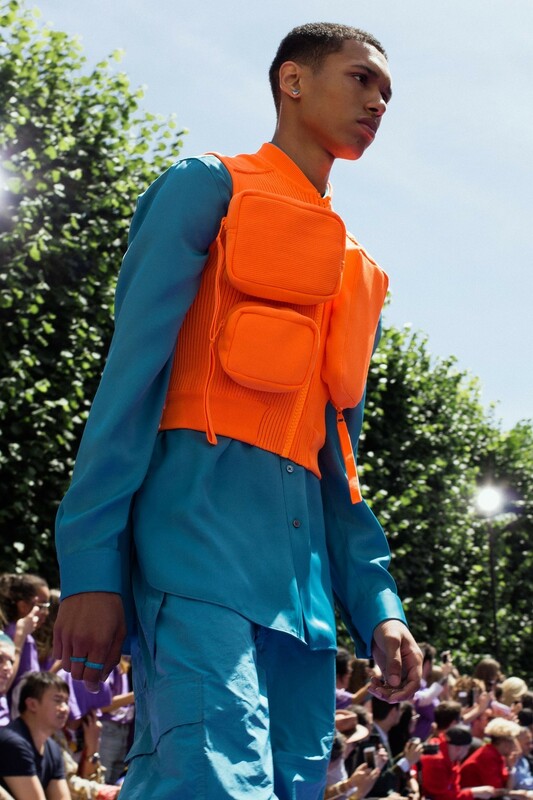 The designer’s relevant approach to menswear has inspired not just in the world of fashion but in popular culture too: social media featured a frenzy of support for the African –American design lead before the show even commenced. Abloh has openly spoken about his aims to address male body image by creating clothing that looks good on the average man, as opposed to a muscly model. The head of menswear achieved his aims by focusing on basics such as the T-shirt as he had planned to do so from day one at the designer brand. His modest reinvention of this level of the menswear industry has seen the likes of the Sunday Times title the man as a trend himself. 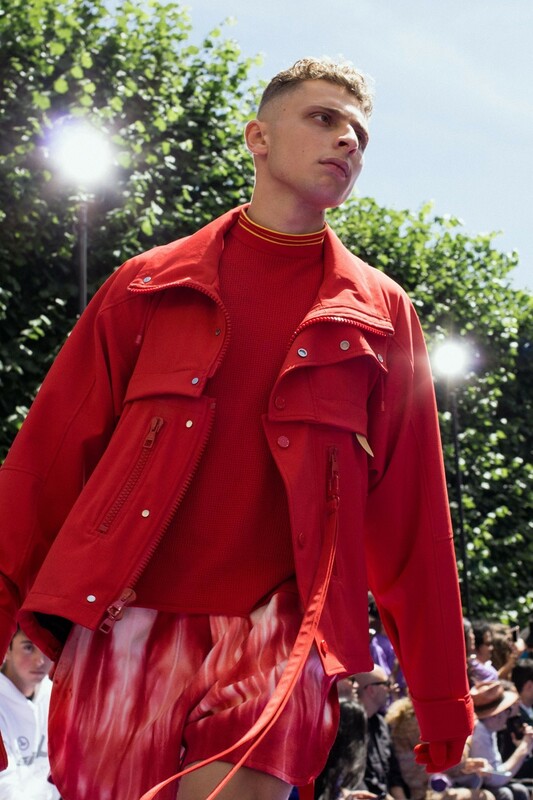 However, within his debut collection at Louis Vuitton a number of key styles, colours and fabric finishes echo various other trends terrifically: Neon accents accompanied acid-washed denim and baggy trousers. Brick prints, iridescent bags with chunky chains and spaceman silver coats all featured on the catwalk. A bank robber meets military vibe was softened by the playful fabric choice and use of quilting. White and red were the key colours of the collection. Luxurious connotations to the tones used helped the streetwear style reach a more designer level along with the expected attention to detail and synonymous branding. The influential occupants of the fashionable front row for the show were wearing Abloh’s new collection. VIPs such as Rihanna, Naomi Campbell and Kim Kardashian, wife of Kanye West, a regular collaborator with the new artistic director, wore the colourful utilitarian jackets, boiler suits and bum bags created by the brand’s new Head of Menswear. Kanye and Virgil Abloh have supported one another in the fashion world since interning together at Fendi in 2006. The pair shared an emotional moment, as the significant show concluded. Could this mean Louis Vuitton might be planning future collaborative work with Yeezys’ brand owner? Watch this space! Check out more of our men’s fashion articles here.